Eagle Power & Equipment Inc. has been the go-to resource for heavy equipment since 1996. 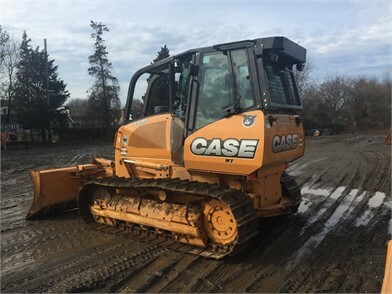 Customers in a seven-county region that stretches from Bucks County, PA to Cecil County, Maryland have become accustomed to our expertise in Case and Kubota construction equipment sales, rentals, service, and parts. In order to keep up with the busy marketplace and share some of that expertise, we’ve recently launched the new website that you are currently browsing. 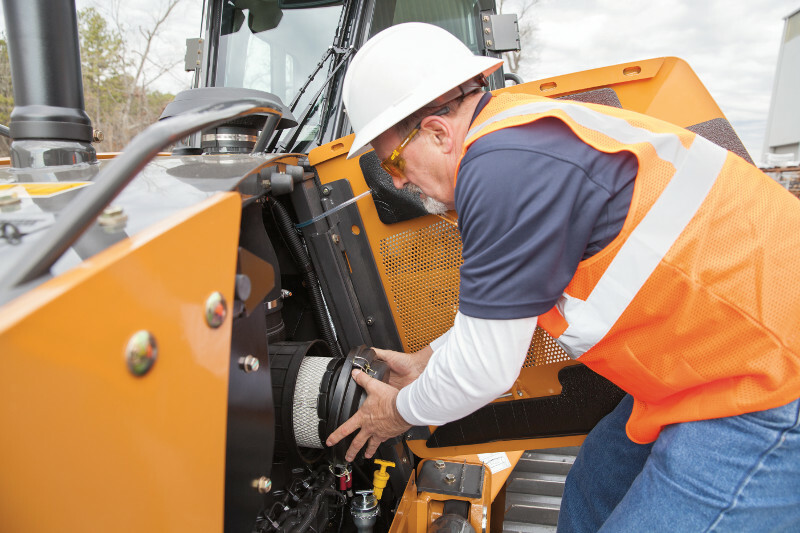 In our ongoing effort to provide sound advice in all things industrial equipment, we’ve also expanded our outreach with an active blog and social media pages. We’d love to have you join us! Please take a moment and like, follow, or circle us on whatever social media you may use. You can find us through the links at the bottom of the page. We’ll give you interesting news and information, exclusive sales, and more via these pages. If there is anything specific you’d like us to cover, be sure to reach out to our team by sending us an email at info@eaglepowerandequipment.com. We look forward to your feedback!